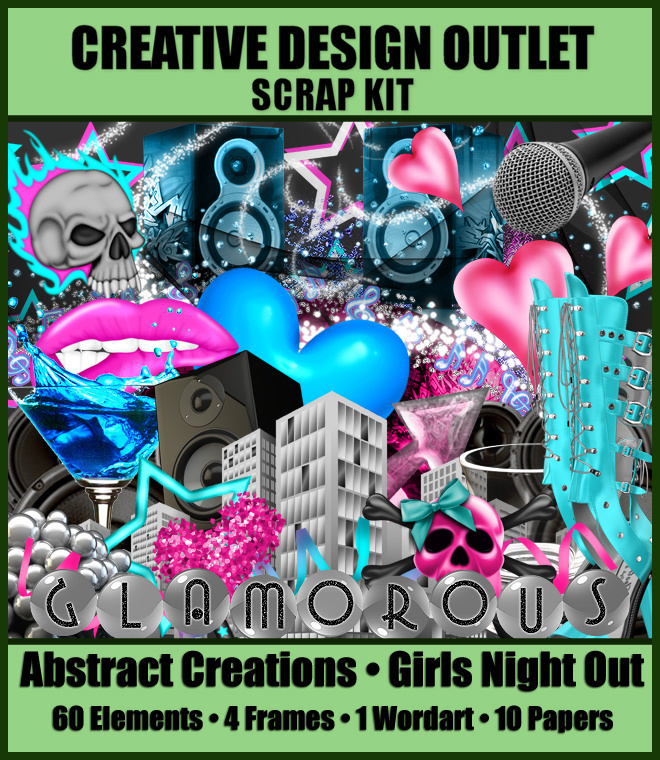 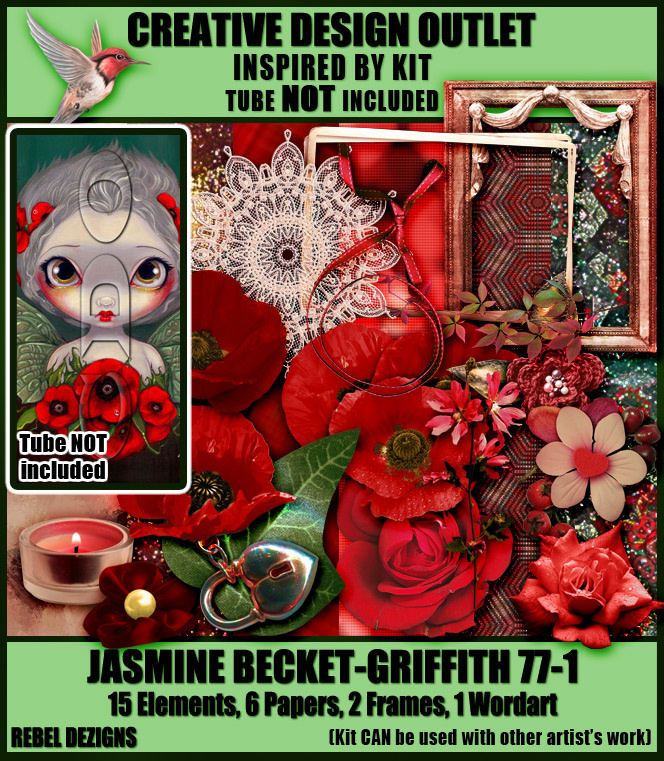 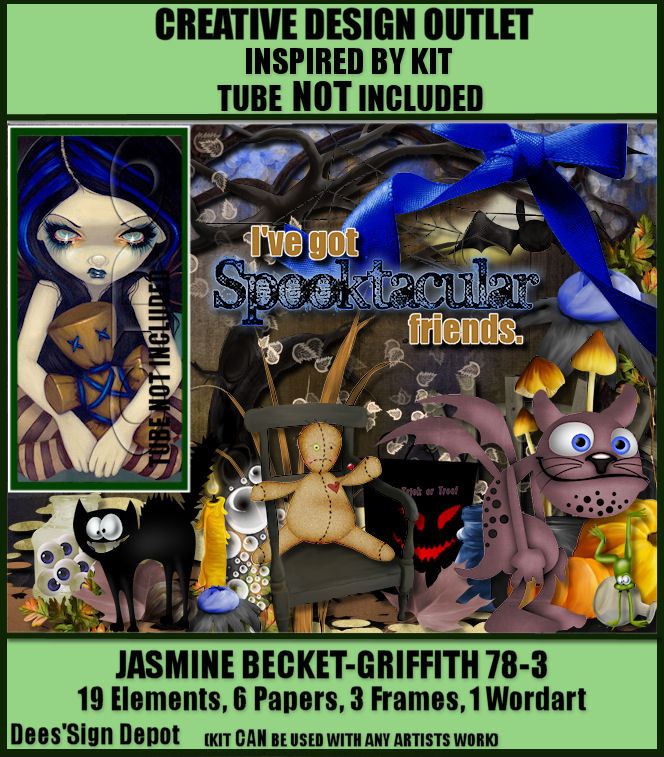 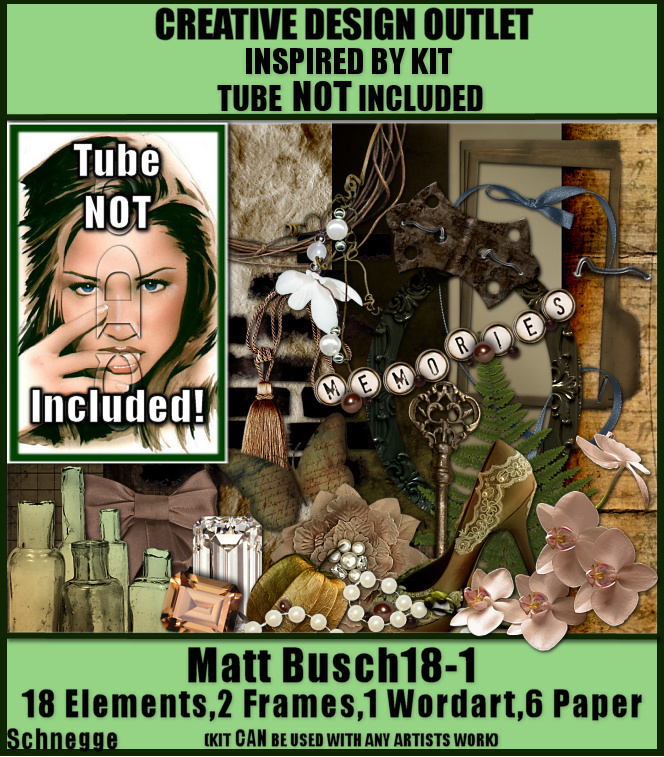 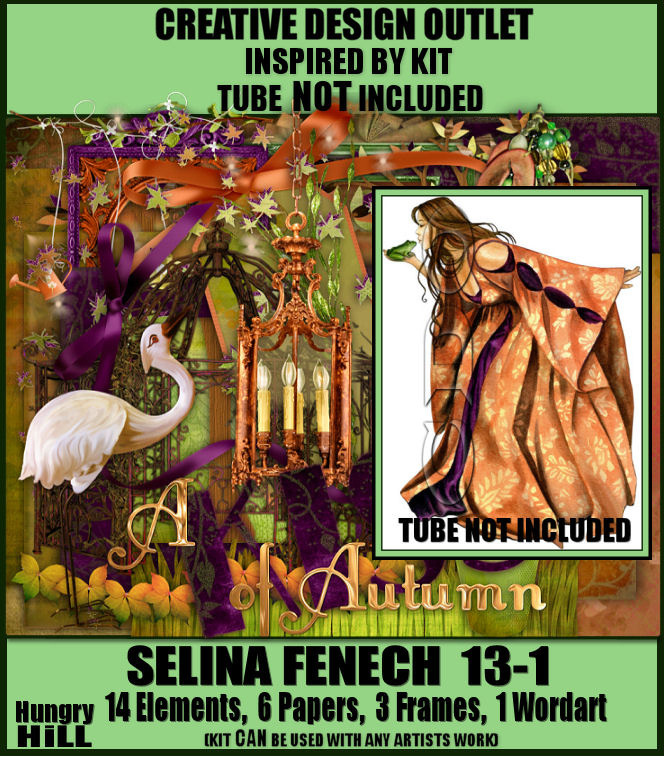 We have a massive 14 NEW scrap kits for you this week including 9 Inspired By kits from Abstract Creations, Chichi Designz, CrazyCarita, Dees’Sign Depot, Hungry Hill, Rebel Dezigns & Schnegge which are inspired by the art of Chrissy Clark, Jessica Dougherty, Jamie Kidd, Gina King, Jasmine Becket-Griffith, Selina Fenech, BamBam & Matt Busch!! 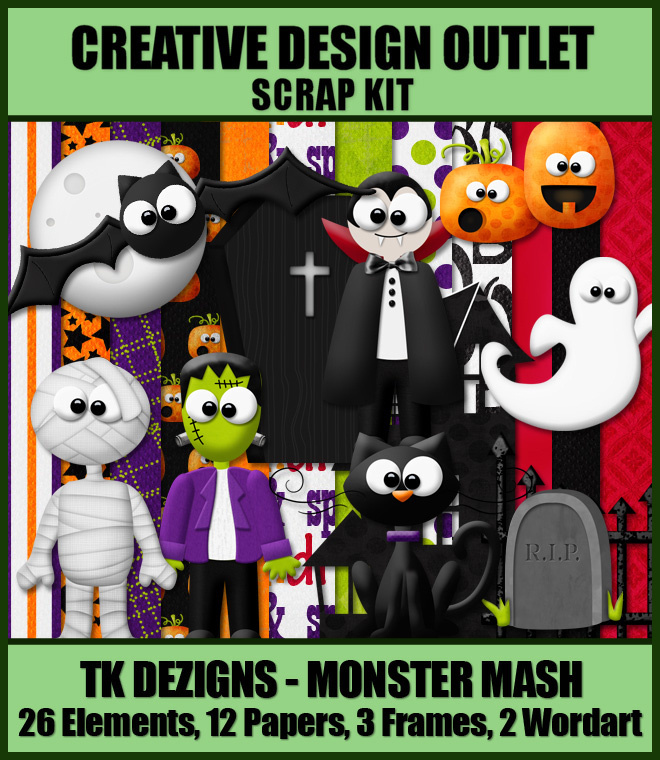 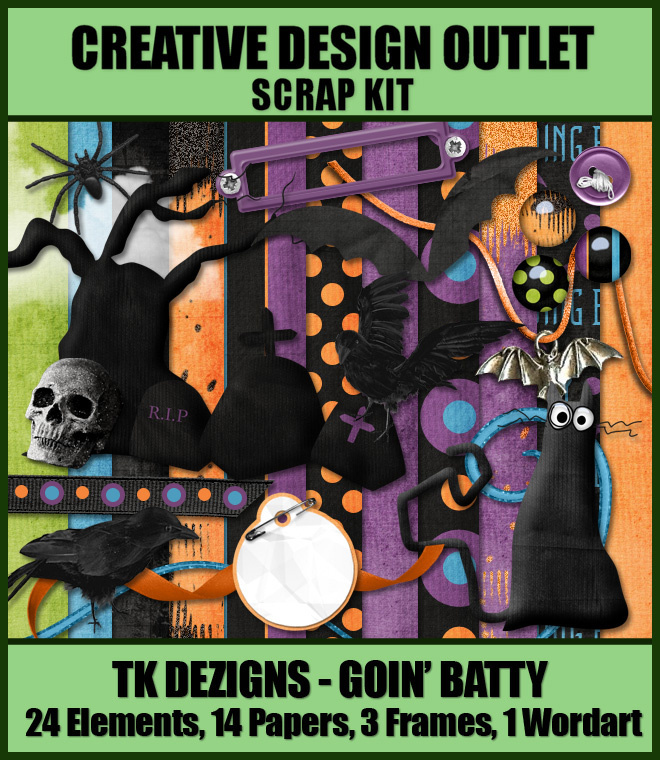 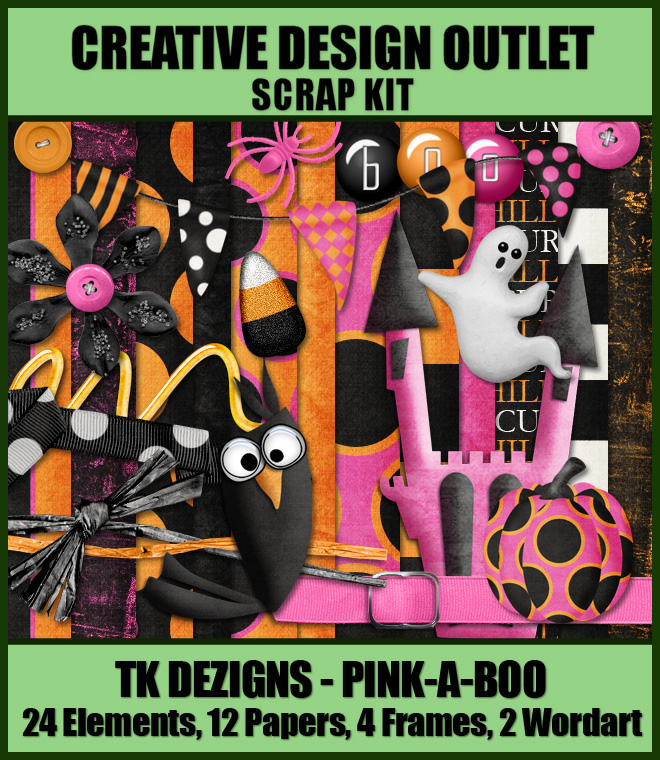 And we also have 5 other kits from Abstract Creations & Tammy Kat Dezigns too featuring a Girls Night Out & Halloween themed kits! 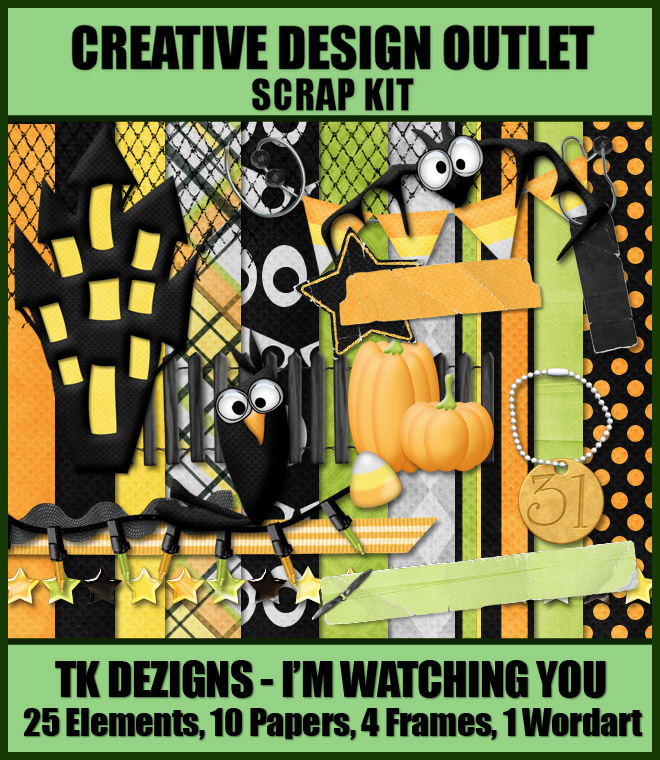 And keep your eyes open on the CDO Scrap Designers blog for this weeks FREEBIES! 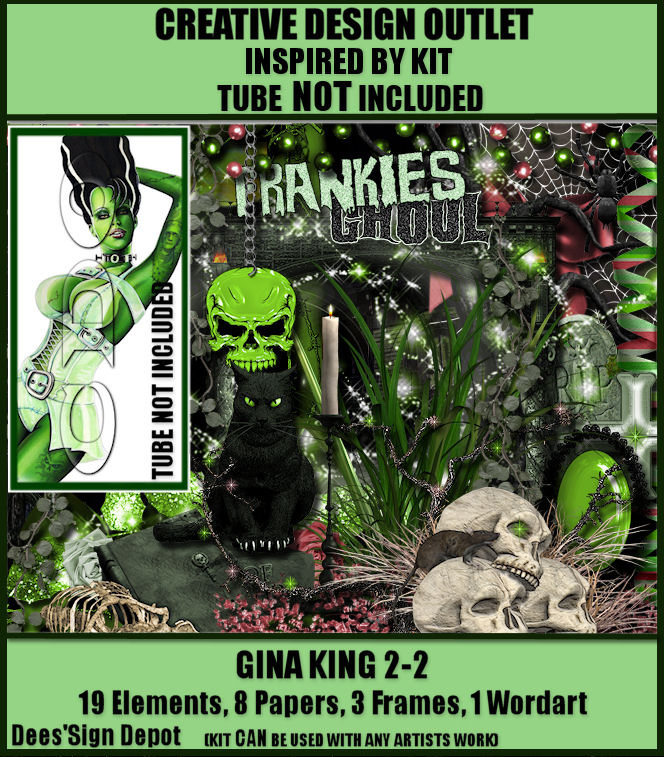 Here’s the new kits… just click on continue reading.